The best way to attract a Leo is to shower them with admiration. Leos like to know that you look up to them and that you are one of the few people that admire them. They love compliments, affection and they absolutely love for someone to just shower them with attention. Show them some appreciation, affection, admiration and of course compliments. 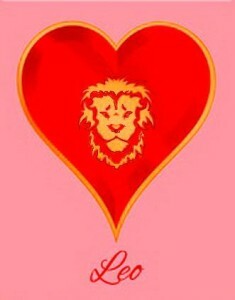 Affection is a huge thing for Leos, especially touching, patting and slight teasing. A lion doesn’t like to be alone, so you’ve got to move quick. Moving quick doesn’t mean that you immediately have to slip into a relationship with them, because they don’t want to be pinned like that right away. Just start to engage in flirting and really gain their attraction! They love to be open and they expect you to be open too. So, you’ve got to really give up the goods when it comes to secrets and confessions. Don’t do it all at once, but do it. Leo responds well to generosity, honesty and loyalty. Demonstrate these qualities and you’ll be elevated in the Leo perception. Typical Leo like to go out a lot. They crave a night out on the town and they really love heading out to the hottest club or restaurant. So keep up with them. 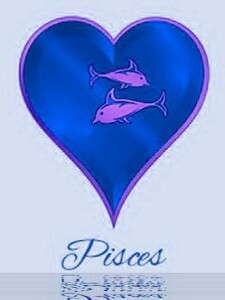 That means that you’ve got to assure your Leo-crush that he or she is amazing in everything that they do. It couldn’t be more simple: treat him like a king and he’s yours forever. Leos are positive and don’t want to surround themselves by people who are negative. So, if you have a bad attitude, don’t try to attract them then. The Leo is one of the simplest signs to attract he just wants to be adored. The key is to make sure you adore him in precisely the way he loves to be adored. Leo loves physical activity. He will enjoy practically any sport or – a great opportunity to get up close and personal – dancing. If you stand by your Leo during times of crisis, he will reward your loyalty with his . He will fight to the death to protect the ones he loves, sacrificing anything and everything in the process.